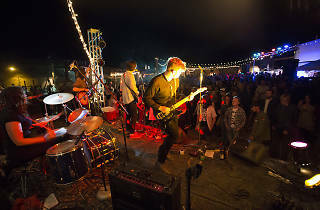 One of the most grassroots and crunchy granola music festivals around (and we mean that in the most flattering way possible) is Pappy & Harriet's Desert Stars Festival in Pionertown. Pack your camping gear and cruise out to the desert for two days of fresh air and killer tunes. Last year's fest was heavy on alternative rock throwbacks, with Dinosaur Jr, And You Will Know Us by the Trail of Dead, Sebadoh and Sloan topping the bill. 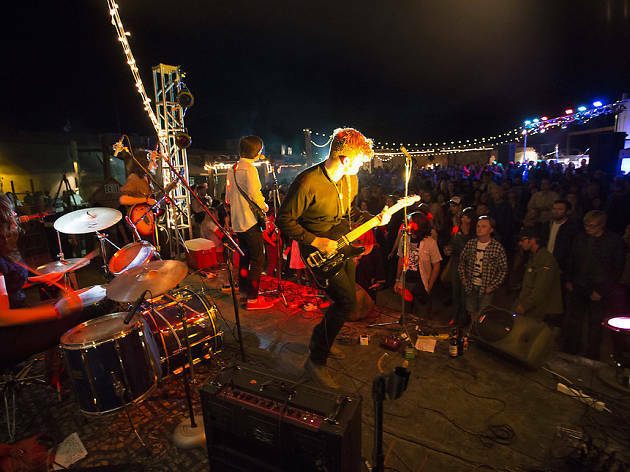 Passes are a steal compared to some other fests, making this comparatively chill music event a worthwhile way to round out your festival season.